Lori Martel is a leader in product strategy at Envestnet|Yodlee, where she focuses on consumer permissioned data access and the ways in which data can be used to enable financial decisions across a network of more than 16,000 financial institutions. Lori is driving strategic initiatives focused on leveraging financial data for financial wellness, wealth management, credit, and payments based solutions. 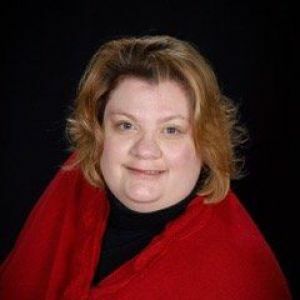 Her background includes over 20 years of financial services experience centered on customer and digital engagement, relationship management, and master data management at companies including Oracle, Epiphany, Inc. and KMPG Consulting.